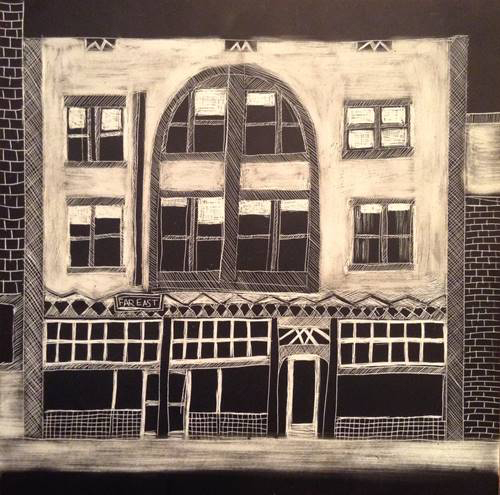 Far East Cafe, a drawing by Ernest Nagamatsu, first prize winner of the 2014 Imagine Little Tokyo short story contest. Last year, as part of Little Tokyo’s 130th anniversary celebrations, the Little Tokyo Historical Society (LTHS) sponsored the first-ever Imagine Little Tokyo short story contest, inviting the general public to submit short works of original fiction set in the historic neighborhood. Stories could take place in the past, present, or future and were judged on the writer’s storytelling ability and use of the neighborhood as a cultural setting. The contest was a success, attracting about sixty diverse submissions. Ernest Nagamatsu won the first prize of $1,000 with “Doka B-100,” a sorrowful tale about coping with the grief of war. Rubén Guevara’s “Yuriko and Carlos,” a story of interracial romance set during World War II, won the second place prize of $500 while Satsuki Yamashita took the third place prize of $250 with “Mr. K,” which takes the reader on a heartwarming journey of self-discovery over a series of meals in Little Tokyo. All three of the top stories were published in the print edition of The Rafu Shimpo and online at the LTHS website and at JANM’s own Discover Nikkei project. Twelve additional finalists were also published online. Inspired by the enthusiastic response to last year’s contest, LTHS decided to make Imagine Little Tokyo an annual event. For the 2015 edition, the categories have been expanded to accommodate Japanese-language and youth submissions. The prizes will be $600 for the best English-language story; $600 for the best Japanese-language story; and $400 for the best story by a writer 18 years old or younger. As with last year’s edition, winning stories will be published in the Rafu Shimpo and on the LTHS website and Discover Nikkei. 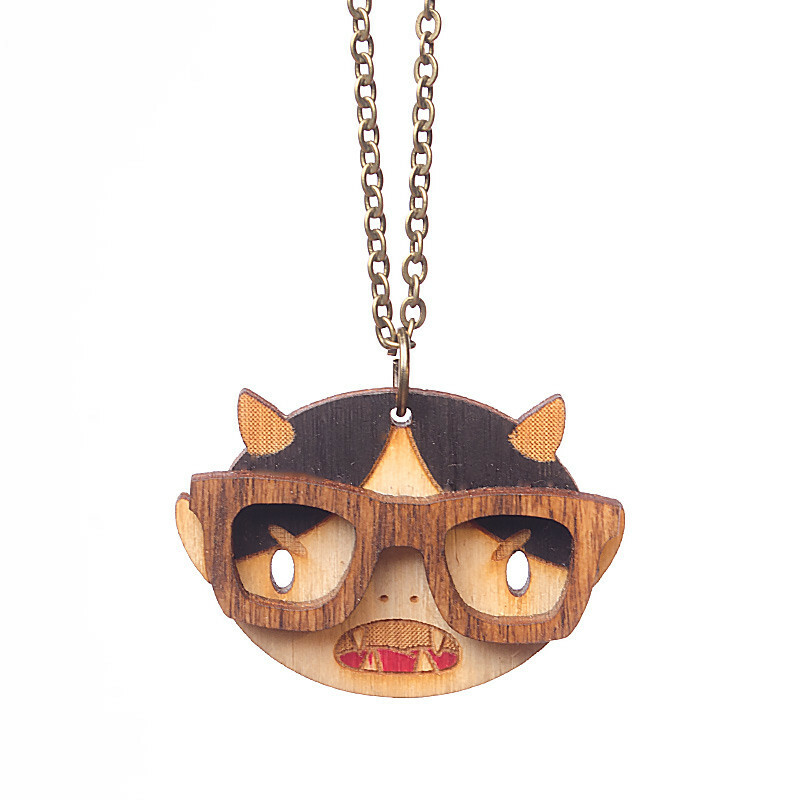 Do you have a Little Tokyo tale you’d like to tell? The deadline for submissions is January 31! For complete guidelines, visit the LTHS website. Greg Kimura. Photo: Russell Kitagawa. 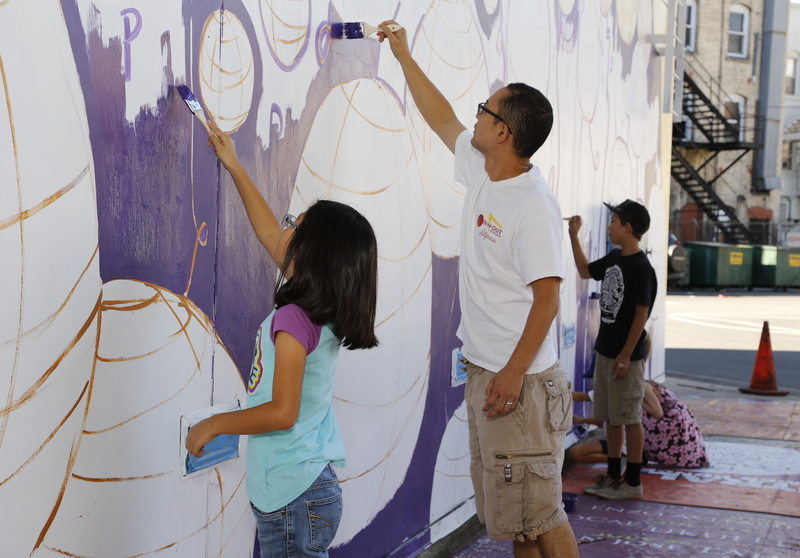 On November 19, a public dedication ceremony was held for Katie Yamasaki’s Moon Beholders, a new mural commissioned by JANM for the north wall of our National Center for the Preservation of Democracy. Greg Kimura, JANM President and CEO, led the ceremony and introduced a few VIP guests who shared words of thanks and congratulations. 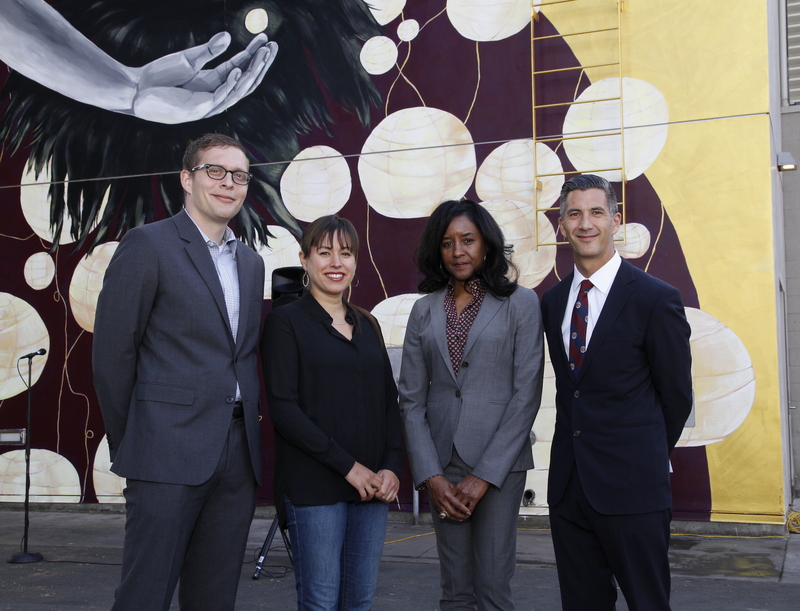 Tanner Blackman, Planning Director for Los Angeles City Councilmember Jose Huizar, expressed his excitement over the new mural. Murals in Los Angeles have only been legal since August 2013 after an “unfortunate” 11-year ban. The ban ended with the adoption of the Mural Ordinance, which Blackman helped prepare and lobbied for. The ordinance created new definitions of public art for the City of Los Angeles, allowing works such as Moon Beholders to be created. 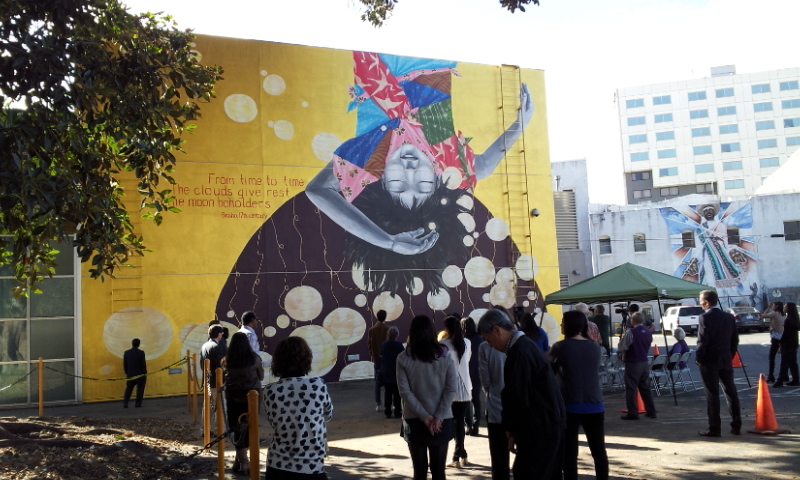 Public dedication ceremony for Katie Yamasaki’s Moon Beholders mural. Target Free Family Saturday. Photo: Russell Kitagawa. The next time you’re in the neighborhood, be sure to stop by and enjoy Moon Beholders, which contains a wealth of symbolic imagery. 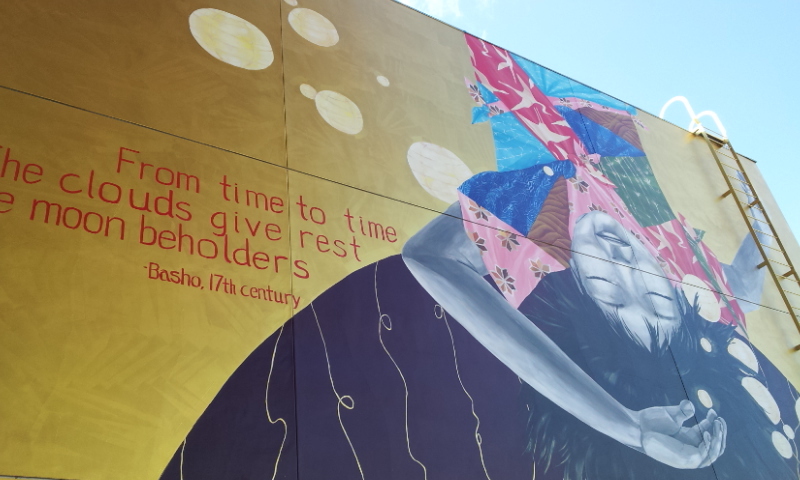 In addition to the text of the 17th-century Basho haiku that inspired the title, the mural includes lanterns inspired by Noguchi’s experiences in a World War II American concentration camp and multiple furoshiki (traditional cloth) with patterns that reference episodes of Japanese American history, such as the early immigration period and the WWII incarceration. 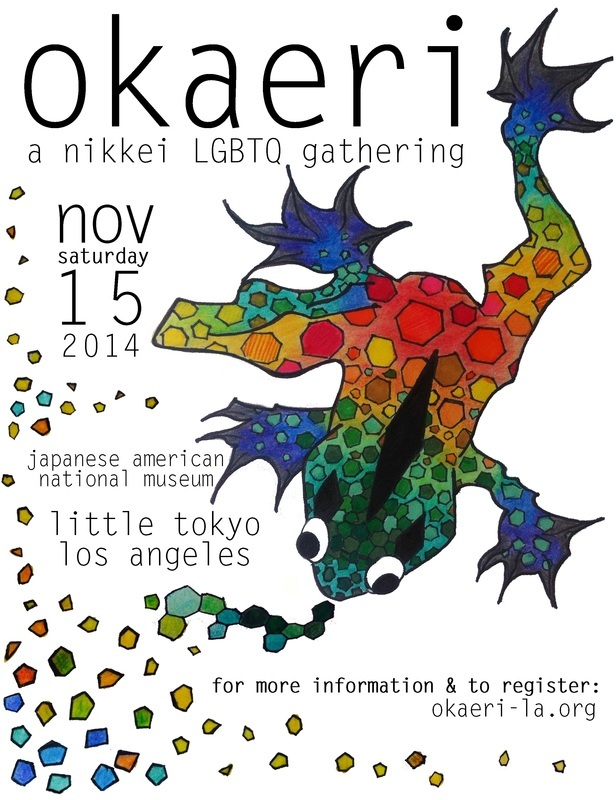 The word okaeri in Japanese means “welcome home,” and the first-ever Okaeri gathering, happening at JANM this weekend, seeks to welcome and provide a safe, productive space for lesbian, gay, bisexual, transgender, and queer (LGBTQ) members of the Nikkei community, along with their non-LGBTQ friends, family, and allies. Co-chaired by Marsha Aizumi, an author and activist whose son is transgender, and riKu Matsuda of the Los Angeles County Human Relations Commission, Okaeri was developed by a diverse coalition of individuals with strong ties to the local Japanese American community. The initial impetus for the event came from Aizumi, whose son Aiden was born biologically female and came out as a lesbian before transitioning to his male identity. Initially believing that she had been a bad parent, Aizumi dug deeper and realized that the issue was one of choice. While her son did not have a choice about his identity, she did have a choice in terms of her own response; she could reject her son, or she could embrace and support him. Choosing the latter led to a richly rewarding journey of discovery that produced the well-received book, Two Spirits, One Heart: A Mother, Her Transgender Son, and Their Journey to Love and Acceptance, co-written with Aiden and discussed in an event at JANM last year. It is this spirit of love and acceptance that drives Okaeri, which seeks to bring visibility to Nikkei LBGTQ people and issues and break the cloak of silence that often surrounds them—a goal that gibes well with JANM’s mission to promote understanding and appreciation of ethnic and cultural diversity. Aizumi, Matsuda, and the other organizers envisioned this as a small event that would serve as a kickoff for more coalition-building in the future. But excitement has been spreading, and Okaeri is drawing more attendees than expected. Okaeri will kick off on Friday night with a reception and special screening of To Be Takei, the biographical documentary on actor and gay rights activist George Takei. On Saturday, attendees can join workshops, themed discussions, and performances as well as relax and network in a designated social lounge. For more information and to register, visit okaeri-la.org. Little Tokyo. Photo: Carol Cheh. The word matsuri means “festival” in Japanese, and during the summer (natsu), many different festivals are held all over Japan. Individual festivals are often tied to local prefectures, and can go on for days at a time. Family and friends convene to enjoy parades, games, music, food, and dancing. Two of the biggest and most popular Japanese festivals are Obon, discussed here last week by Mitchell Lee, and Tanabata, a “star festival” that has its origins in an old folk tale about star-crossed lovers. As the legend goes, a prince and a princess once fell so deeply in love that they spent all their time together and neglected their duties. Their angry king separated them by putting them on opposite ends of the Milky Way. They were only allowed to meet once a year, on the seventh day of the seventh month. The word tanabata literally means “the evening of the seventh,” and Tanabata usually begins on July 7, although dates can vary from place to place. 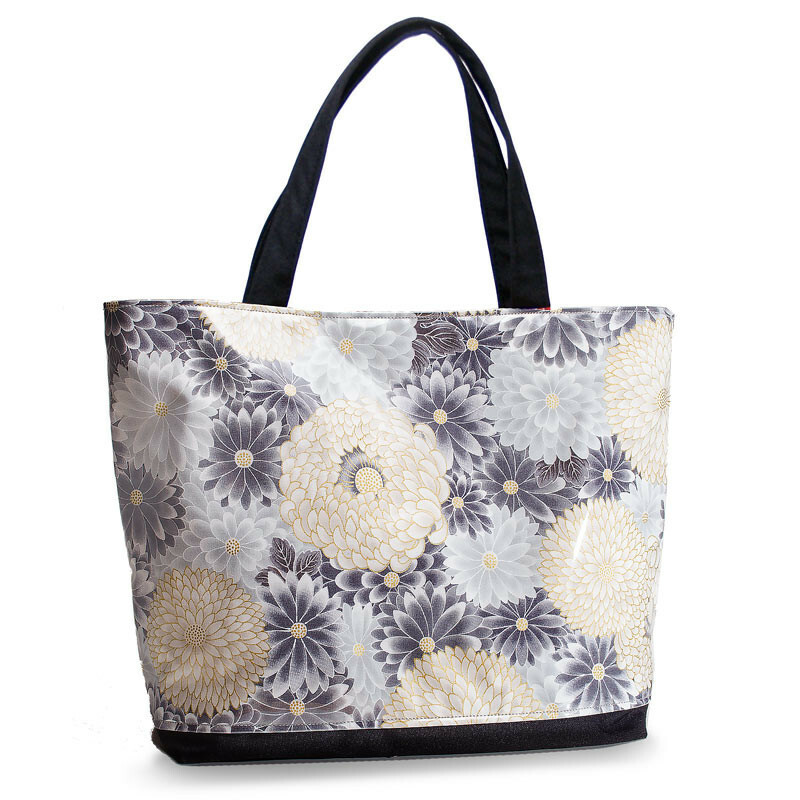 In many ways, it is similar to Obon, since the two have fallen so close together historically. One distinguishing feature of Tanabata is the writing of wishes on tanzaku (small pieces of paper) and hanging them on bamboo in hopes they will come true. 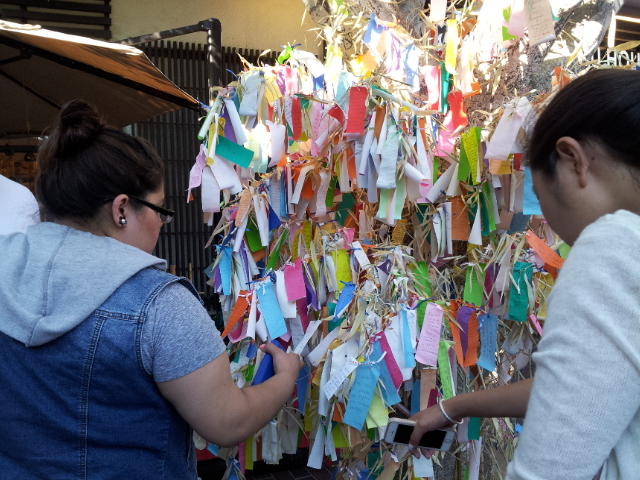 In Little Tokyo, there is a tree in the Japanese Village Plaza that becomes covered around this time of year with colorful pieces of paper bearing people’s wishes, representing a local adaptation of a favorite custom. 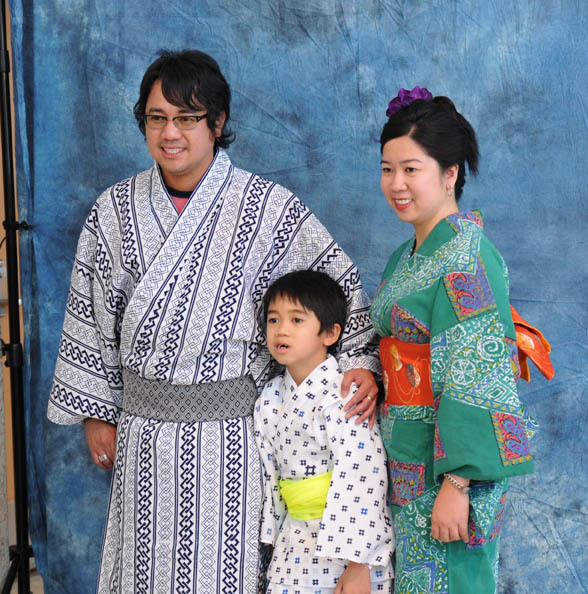 A family poses in traditional garb at JANM’s 2013 Natsumatsuri photo booth. Photo: Daryl Kobayashi. Every summer, JANM celebrates the season with its own Natsumatsuri Family Festival, which borrows well-known elements from Japan’s various summer festivals, including Obon and Tanabata. 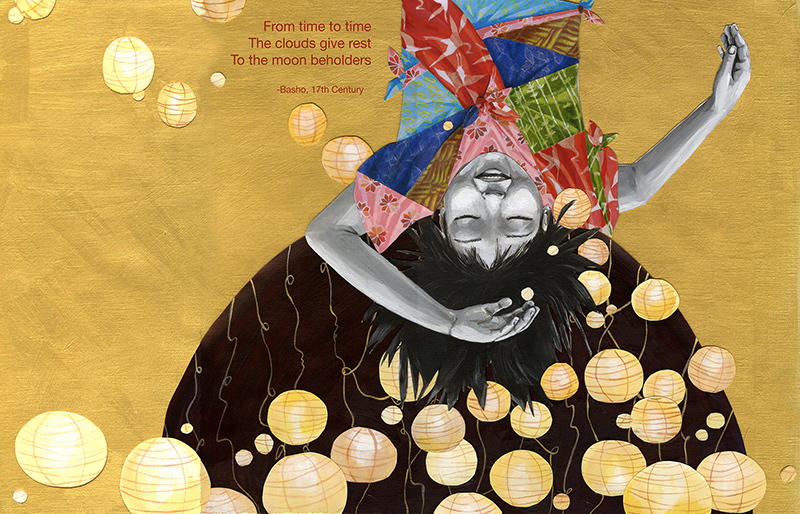 One of the museum’s biggest and most anticipated events all year, Natsumatsuri blends contemporary festivities with Japanese and Japanese American traditions. 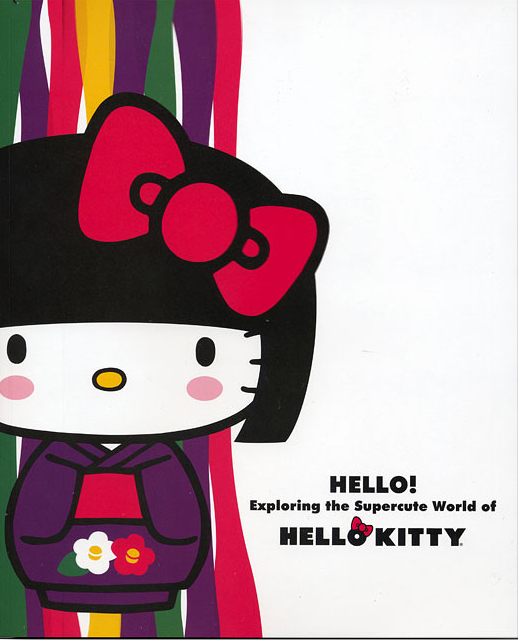 This year’s edition, happening on Saturday, August 9, 2014 from 11 a.m. to 5 p.m., will include taiko performances and lessons, a lecture on obon, a participatory bon odori dance, omikuji fortune telling, a karaoke competition, Hello Kitty photo opportunities, live painting by Perseverance artists, a variety of craft activities for the kids, and much more. It’s free to all visitors, so be sure to bring your family and friends for a great day out!